More than five centuries ago, the grandson of Maharaja Udaikaran of Amer, Rao Shekhaji, founded the sub-clan popularly known as 'Shekhawat'. 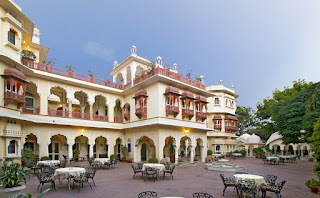 Alsisar haveli is owned by this branch of the Kachawa clan of Rajputs. 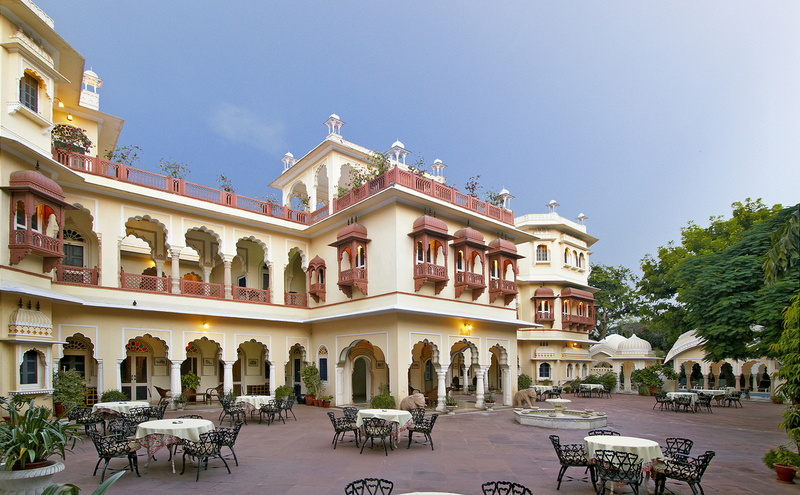 The descendants of the family have restructured and refurbished their old mansion (Haveli) into a modern day heritage hotel to give the guest a feel of Raj days.